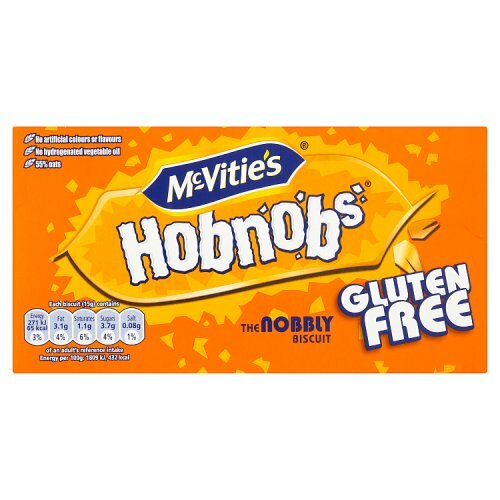 McVities Hob Nobs Gluten Free is a delicious oaty biscuit snack, free from gluten. They are perfect as a healthy sweet treat when you are out and about, or as a snack to enjoy with your friends and family. 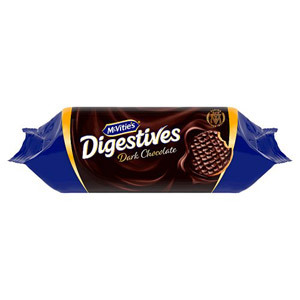 They are made without gluten which makes them great for people who have problems digesting gluten, yet are still perfect for dunking in your tea! The flavour is rich with nuts and chocolate, almost identical to the ones with gluten, and the texture is crunchy. Great as a snack at any time of the day. 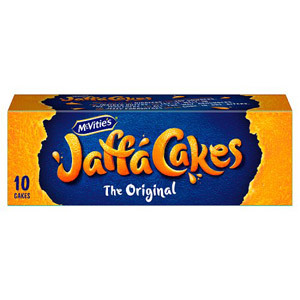 One of our McVities branded products, it is also a gluten free product. 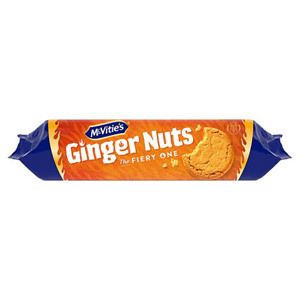 May Contain Eggs, Free From Gluten, May Contain Milk, May Contain Nuts, Contains Oats, May Contain Soya. Free From Artificial Colours, Free From Artificial Flavours. 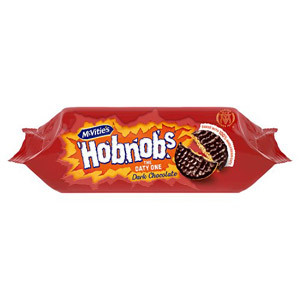 Be the first to write a review about McVities Hob Nobs Gluten Free. 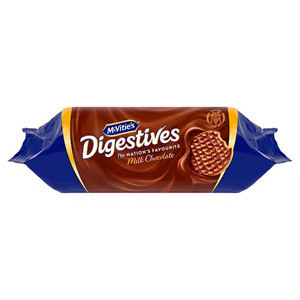 Would you like to write a review for McVities Hob Nobs Gluten Free?